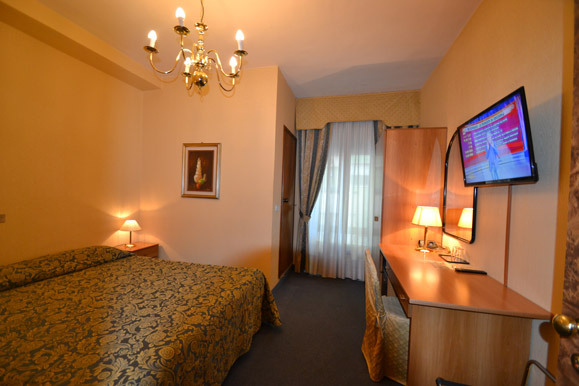 If you need a short break during the working day, the motel service provides the room rental for daily use (0-4 h). The staff is professionally trained to welcome you in the utmost privacy and tranquility. The hotel has 2 vehicular entrances, one in 'Via Emilia Est' and a second one in 'Via Quarta', both of them provide privacy and confidentiality in an internal comfortable private parking.